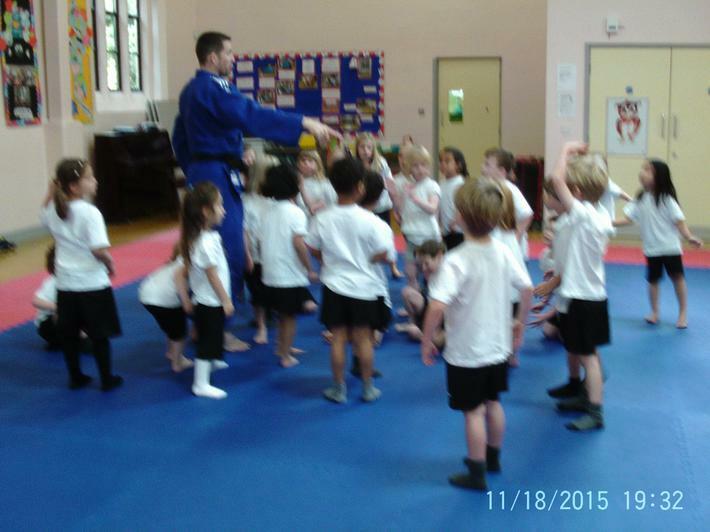 P.E, physical activity and school sport all have a high profile at Meanwood CE Primary School and we strongly believe that they contribute to the holistic development of young people. 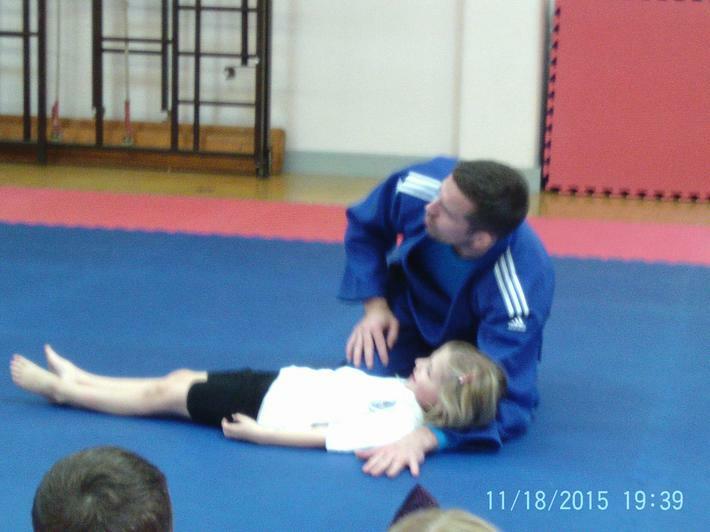 At Meanwood, we know that active young people make great learners. 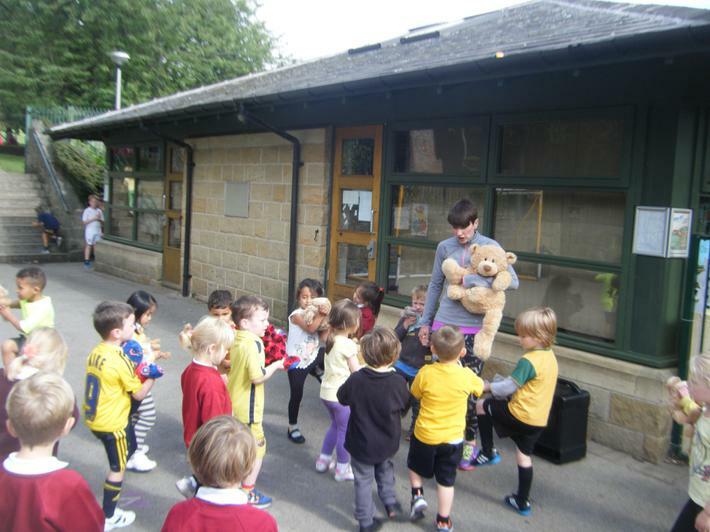 On the following page you will find more information on all of the exciting activities going on at Meanwood! 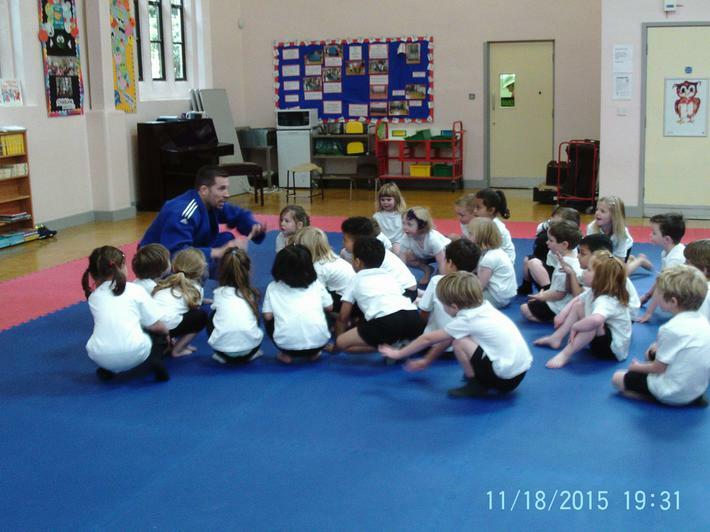 For more information and a calendar of events during the academic year, please visit our School Sport Partnership website www.leedsnortheastssp.org. On Thursday 14th July, we attended a city wide Olympics Day held at John Charles Centre for Sport. 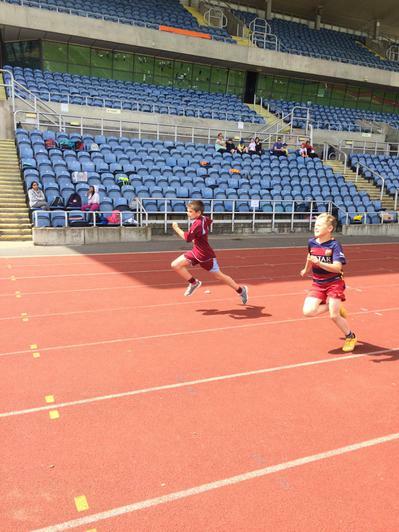 We took ten KS2 children (including our two sport's captains) and competed in two activities: rugby and athletics. We played fantastically in rugby, adapting to the rules and made it through to the semi-final where, sadly, we were beaten but finished third overall which was a brilliant achievement. In the afternoon, we had the chance to take part in a number of track events including sprints, hurdles and an obstacle race. We also competed in throwing events such as javelin and shot put. The competition finished with a relay race and both our girls and boys teams won! Mrs Parker was cheering us all on madly from the side of the track! 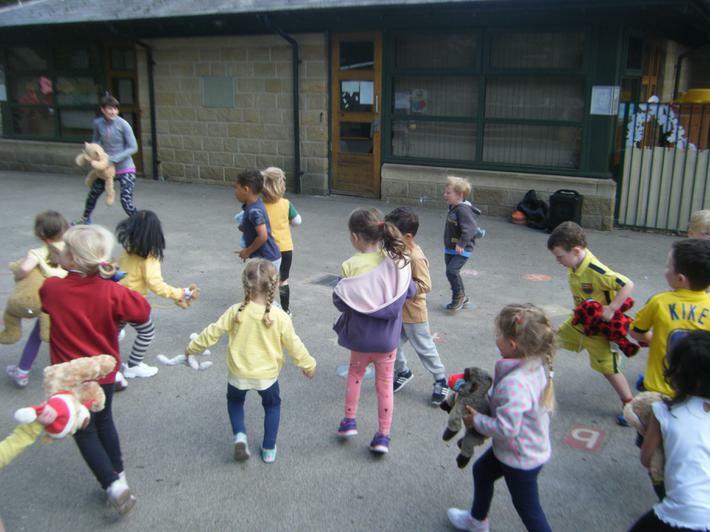 Our fun and energetic day concluded with a big samba band and we were able to dance around the running track in time to the beat... hear the beat...move your feet! 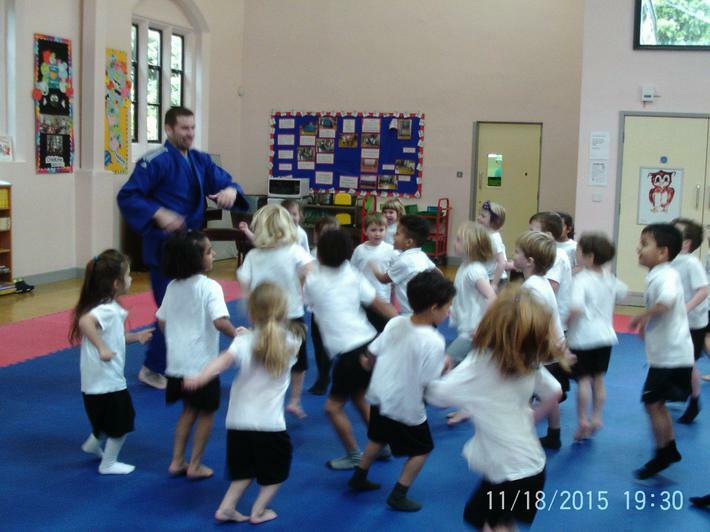 Y2 and Y5 have been practising like mad for our annual Wake Up Shake Up event. 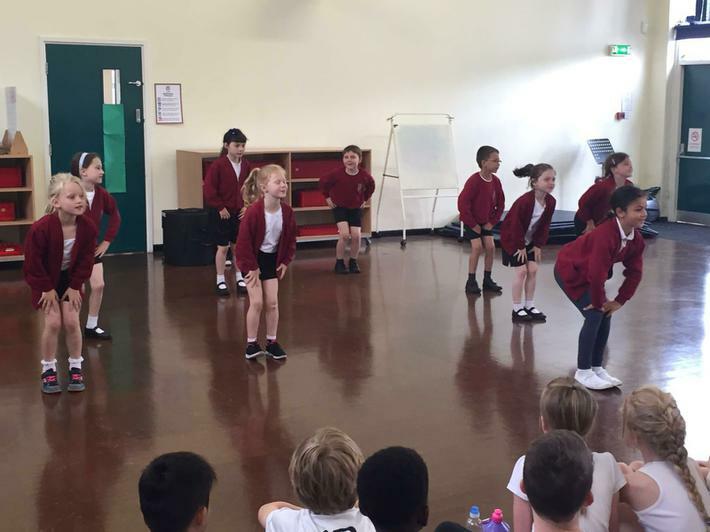 We have been practising weekly and we went to Alwoodley Primary School to perform to other schools who are also taking part. Both our KS1 and KS2 team were incredible, performing in time and energetically but most importantly, the children were all having fun. Our KS2 team finished in second place and our KS1 team are through to the city finals on Monday 11th July. 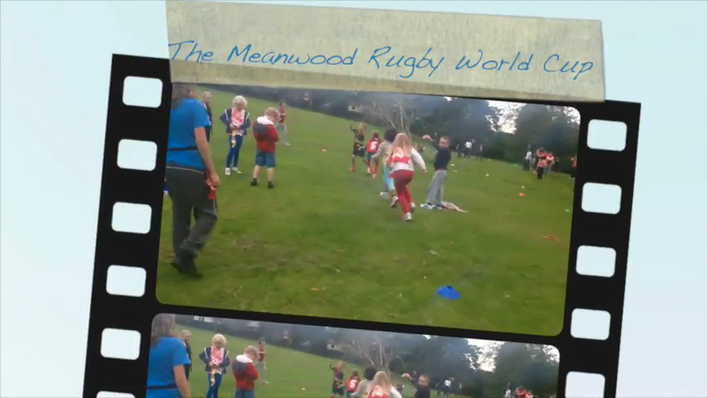 A video of Year 6 running our very own Rugby World Cup. 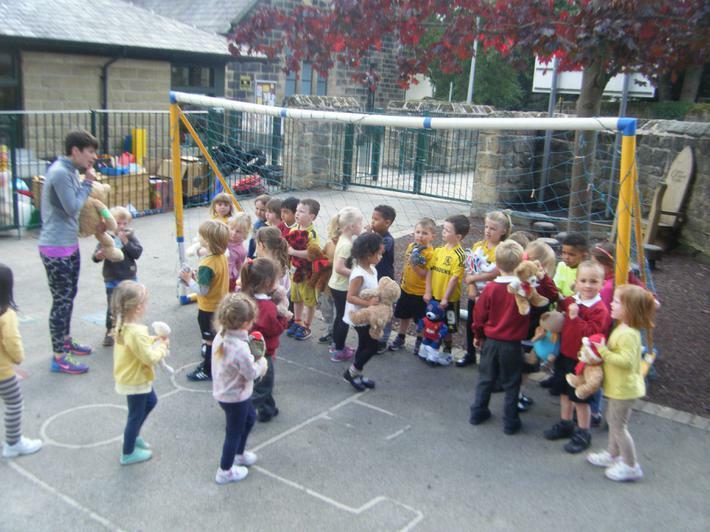 Every child took part in rugby activities, wearing their team colours! 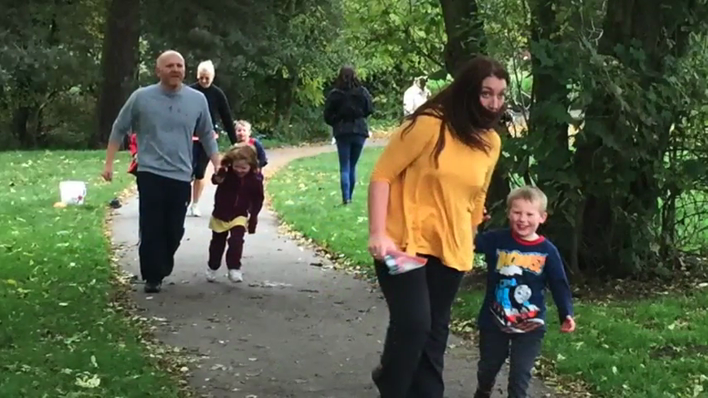 We took thirty year 5 and 6 children to the Brownlee triathlon event where they were given the opportunity to swim, cycle and then run. 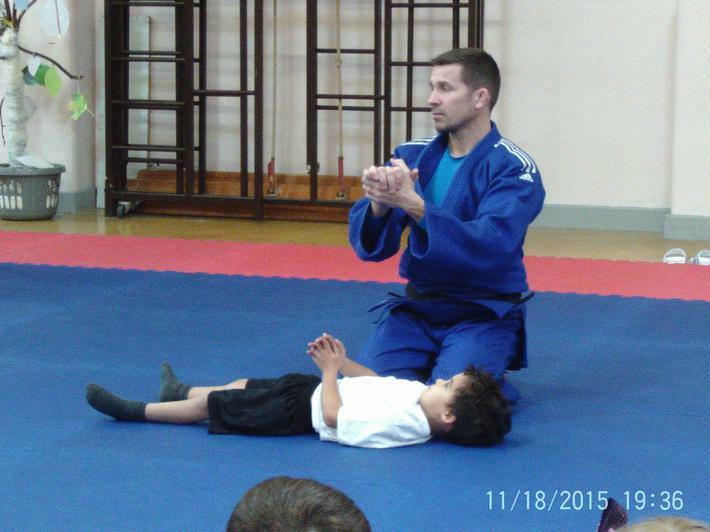 Over nine hundred children were at the event and our children simply loved it! We are excited about the World Triathlon Event taking place this weekend in Leeds.